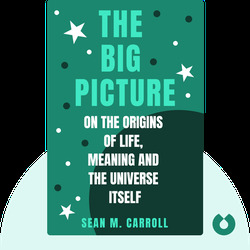 Sean Carroll is an award-winning theoretical physicist who works at the California Institute of Technology. He’s received recognition from esteemed organizations such as the National Science Foundation, NASA, the American Institute of Physics and the Royal Society of London. In 2015, he was awarded a Guggenheim Fellowship. 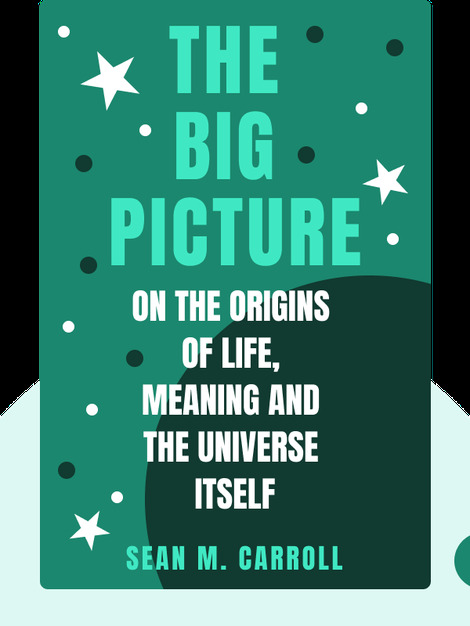 His other books include From Eternity to Here and The Particle at the End of the Universe.